If you haven’t been having nice weather lately, you might not be thinking about pool season, but now is the perfect time to get your pool Summer ready. If you wait until it is Summer, you may waste days of swimming because of the time it takes to get your pool ready. In this article, we are going to talk about getting your pool Summer ready and what to do to prepare for pool season. 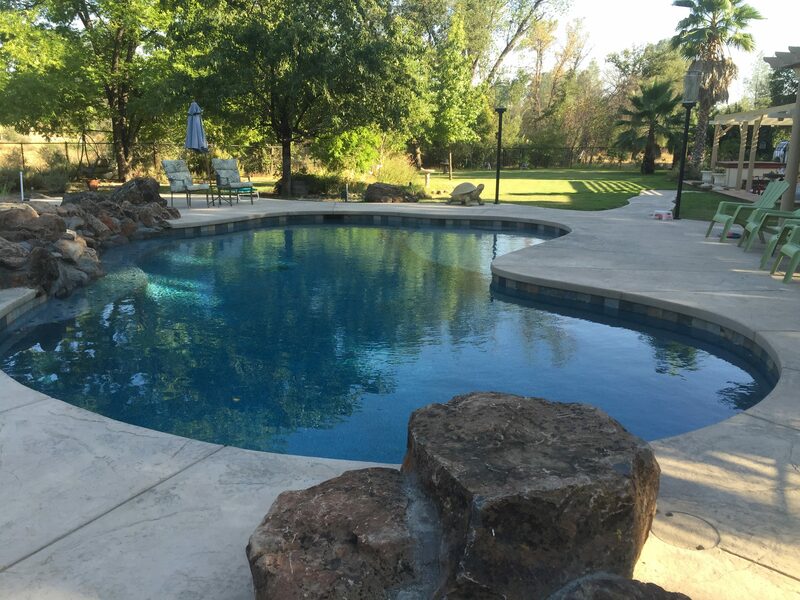 While in an ideal world, we might not have to get our pools Summer ready, this is the real world and there is some work to do before you get to swim. If you don’t feel like taking care of your pool on your own, it is time to call your pool service to get your pool open. If you have any concerns about your pool, this is the perfect time to address those and make sure that you have them taken care of as soon as possible. Let them know the date you want to start swimming so they understand the timeframe you want to work with. If you store your own chemicals, you need to make sure that you have enough of what you need for your pool. If you don’t, see what you need, make a list and go get it from your local pool store. Figure out how you are going to use your pool and then set your automatic switches and timer that will give you the clean that you need but also take care of the cleaning of the swimming pool. If you plan ahead with your pool cleaning, you can save a lot of money in energy costs. You want to make sure everything is in proper working order so you are able to get things done. The best way to do this is to schedule a safety inspection to make sure your pool is Summer ready and you will be able to get your pool season started. You need to ensure all of your pool’s safety mechanisms are functioning properly and see if there are any new safety technologies available for your swimming pool. Have all poles, life rings and other safety equipment examined to make sure they are in good working condition. Before you get the pool season going and your pool can be Summer ready, everyone that is going to swim in your pool needs to know the rules. They need to understand what is expected in and out of the pool. This is going to make life much easier for you as the owner of the swimming pool. If you need any upgrades to get your pool Summer ready, we would be more than happy to help you create your dream pool. Give us a call and let us help you get started today.